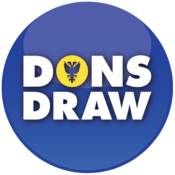 The Election Steering Group undertook the count of votes from the Dons Trust elections before the match on Saturday 8 December. 1,268 votes were cast, representing a turnout of 44%. The four successful candidates were Hannah Kitcher (760 votes), Rob Crane (500 votes), Luke MacKenzie (496 votes) and Anna Kingsley (476 votes). They will take up their role following the AGM on 20 December. The Dons Trust Board is grateful to the Election Steering Group, led by..
Voting for the Dons Trust Board elections 2018 is now open! 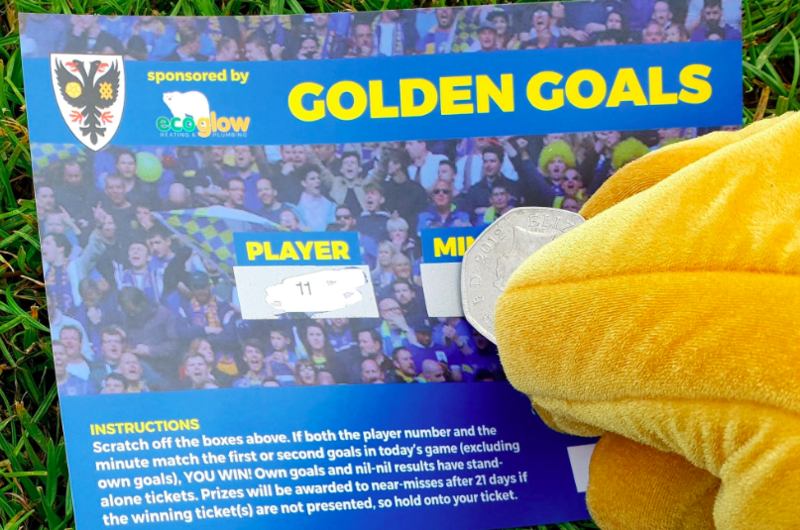 All Dons Trust members should by now have received either their forms in the post (if you have previously indicated that you want to receive communications from the Trust in hard copy) or via an email from secretary@thedonstrust.org headed “Dons Trust Board Elections 2018 – Voting now open.” It will contain a link to enable you to vote. If you can’t see the email in your inbox, check your junk/spam folder. Interviews with the two candidates standing for election to The Dons Trust Board who were not able to attend Saturday’s YouTube session have now been arranged for Monday 12 November. These interviews, which will be recorded and not live, will be conducted by members of the 9yrspodcast team, but will feature questions submitted by Trust members. If you would like to submit a question to candidates, you can do so..
Email your question, citing your DT Membership Number, to 9yrs@may14.co.uk, and please indicate which candidate you are directing your question towards. Submit your question while watching.. The full list of candidates and their proposers has now been added to the elections webpage, as well as a link to the candidates’ manifestos. Members will be contacted, either by post or by email, on or around 10 November with an invitation to cast their votes. Existing members of the Trust who wish to vote in the election, but whose membership has not yet been renewed, must make sure that they have renewed their membership before the end.. The Dons Trust is pleased to announce the start of the 2018 board election process. The timetable for the election has been revised since our initial announcement, and prospective candidates now have until 6 pm on 13 October to submit their nomination paperwork. Visit thedonstrust.org/elections for the full election timetable and details about how you can stand for election. Prospective candidates are urged to read the notes accompanying the nomination form carefully and to contact elections@thedonstrust.org in case any clarifications are needed.